In the wake of Hurricane Irma’s passage through Cuba, we’re just now getting news of the devastation it has caused. 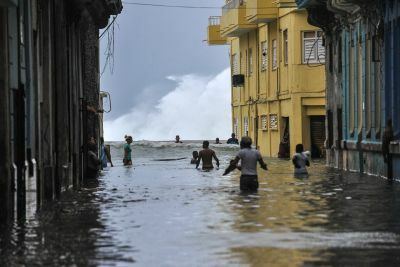 The ferocity of this hurricane, combined with the amount of time it spend hovering over the island, made it the worst hurricane to hit Cuba in more than 100 years. 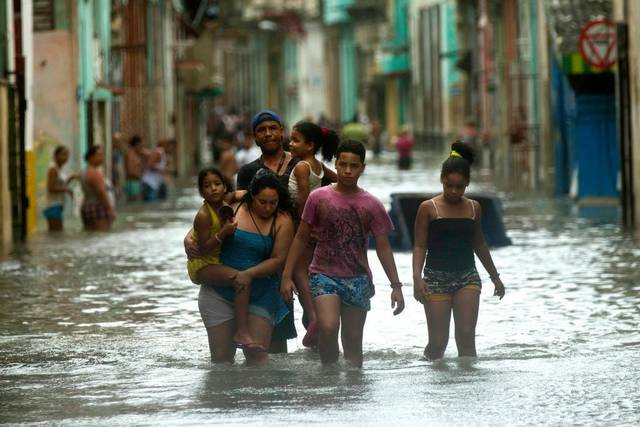 Literally every province in Cuba felt the effect, with some of the central provinces seeing enormous damage. In addition to major flooding and high winds that destroyed buildings and private property, lives have been lost and many people were injured. 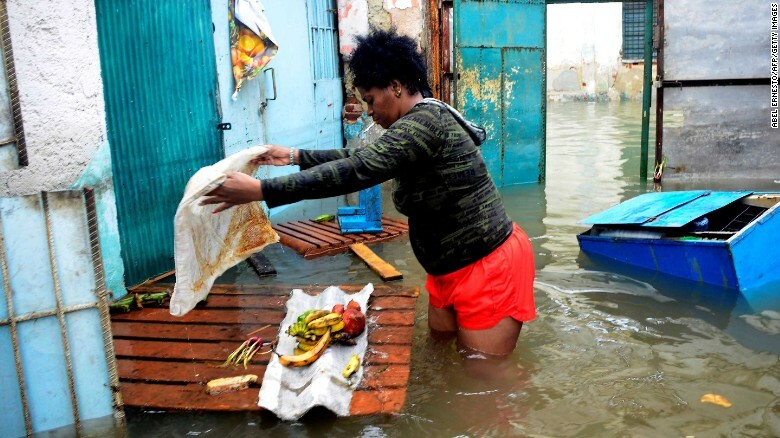 Recovery has started, but Cubans are facing long power outages, shortages of food and water, empty shelves in the stores, and a scarcity of building materials for reconstruction. 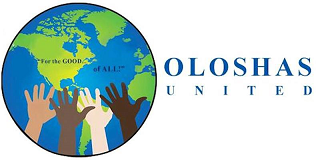 Oloshas United is committed to our international Orisha community, and wants to reach out to help Olorishas in Cuba who experienced loss and damage to their homes and personal property as a result of Irma. Many of these people are in great need, and they don’t have insurance to cover the cost of replacing their homes and property. We’re particularly concerned about our religious brothers and sisters on the island, who are often among the most vulnerable members of society. Their lack of financial resources even in good times is heartbreaking to us who live in the developed world. In times of crisis, their living conditions deteriorate very rapidly. Let’s stretch out a hand to help them! Our efforts to raise money for the Texas relief fund following Hurricane Harvey were very successful. We raised more than $4000 in a short amount of time, and were able to get money into the hands of those who most needed it right away. 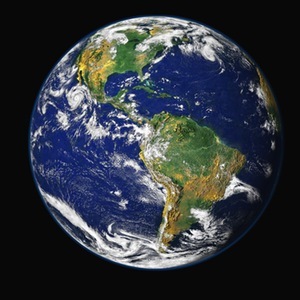 No other humanitarian group focuses exclusively on OUR religious community. We need to look out for each other and help each other when disaster strikes. 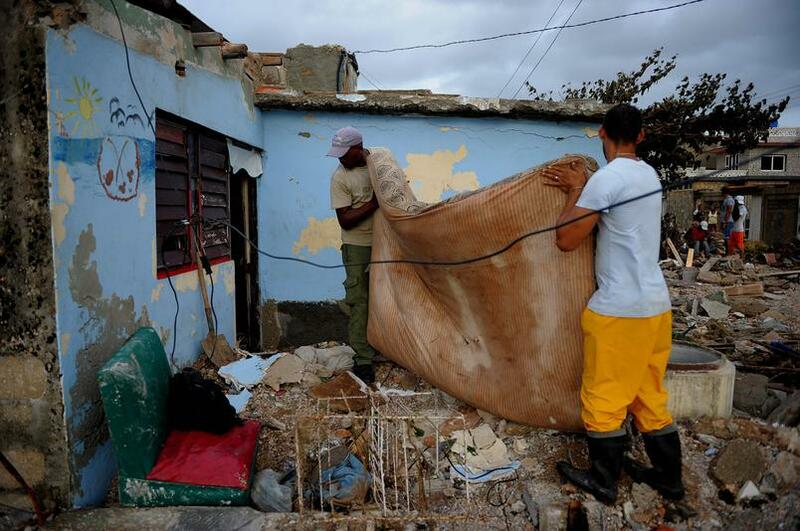 Please make a tax-deductible donation today to OLOSHAS UNITED RELIEF FUND FOR CUBA by clicking on the link below. PayPal is the fastest and easiest way to donate money while ensuring your financial information and privacy as a donor are protected. 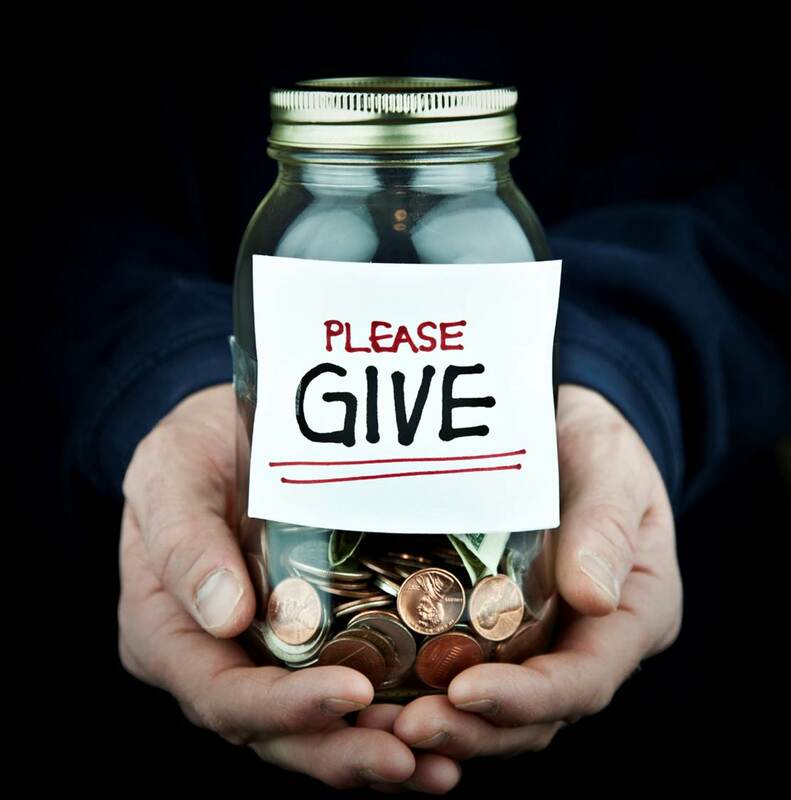 Oloshas United is a 501c3 Non-Profit organization with legal recognition by the IRS. As such, we can legally send humanitarian relief to Cuba under section 515.575 of the Cuban Assets Control Regulations of the US Department of the Treasury. Your donation is legal, and much appreciated! The following photos provide a general idea of the profound damage Irma provoked. Please help OU to help our own.